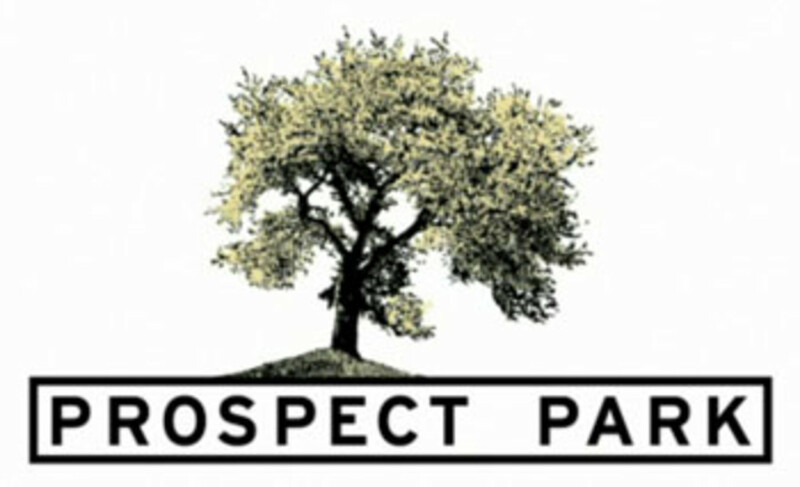 Prospect Park Teams with Universal Music Group to Leverage Soaps! Prospect Park&apos;s The Online Network and Universal Music Group have announced a partnership that will allow music to be featured on All My Children and One Life to Live! Under the joint venture, TOLN and Universal will allow cross-promotion towards a new audience. Read the details in the press release after the jump! The Online Network (TOLN) has partnered with Universal Music Group (UMG), the world&apos;s leading music company, to license music exclusively from UMG&apos;s record and publishing companies to new episodes of ALL MY CHILDREN and ONE LIFE TO LIVE, when both series launch online after their run on ABC ends. The licensing deal with UMG allows TOLN to provide compelling recorded music and songs, and artist cross-promotion and integration, to a powerful new audience. Through the mutually beneficial relationship, UMG has the ability to tap the broad reach of two of the market&apos;s most popular soap operas as well as new platforms for artists to explore promotion and ecommerce. The announcement was made today by TOLN&apos;s owners Prospect Park&apos;s Jeff Kwatinetz and Rich Frank, and UMG&apos;s President & COO, Zach Horowitz. The agreement also includes an ecommerce integration that will allow fans the opportunity to purchase the music used in episodes of the soaps, and access other exclusive content only available online. Previously Mr. Kwatinetz and Universal Music Group worked with ONE LIFE TO LIVE to feature artists including One Republic, Mary J. Blige, Puddle of Mudd and Snoop Dogg in various episodes. 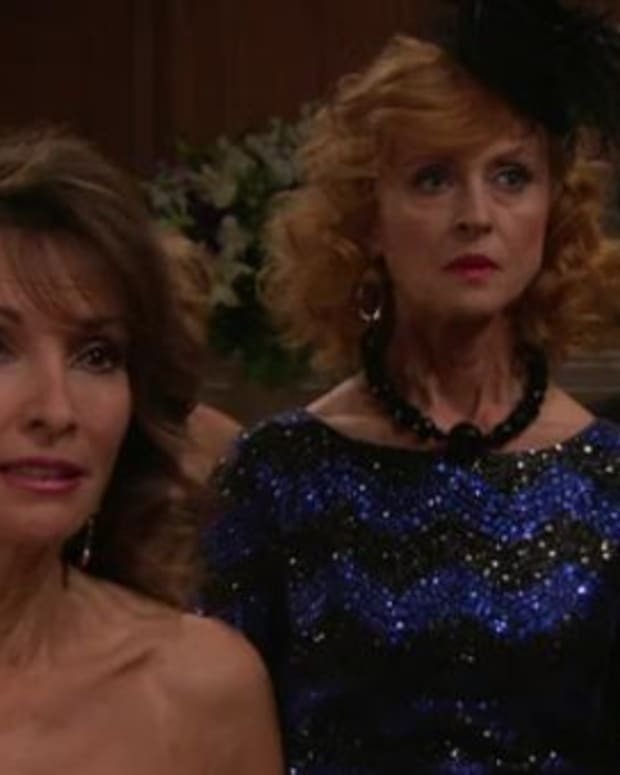 Earlier this year, Prospect Park announced a multi-year, multi-platform licensing agreement with Disney/ABC Domestic Television Group to continue production of both the ALL MY CHILDREN and ONE LIFE TO LIVE soap operas through TOLN, its new online network. In addition, Prospect Park will offer other episodic programming to consumers via online formats and additional emerging platforms including internet enabled television sets. In a joint statement Mr. Kwatinetz and Mr. Frank said, "As we continue to develop programming for our online network, we are taking every facet of production into consideration to create a premium product for our viewers. Previously these programs have not focused on, or had limited contemporary music and artist involvement, and through UMG we can deliver fans from around the world access to some of the world&apos;s most popular music and artists all leading to better production, storylines and program experience." Mr. Horowitz stated, "This unique arrangement with ALL MY CHILDREN and ONE LIFE TO LIVE offers our artists and songwriters a special opportunity for exposure on two of the most iconic soap operas ever. The online network for the programs is an exciting new vehicle for consumers to connect with our artists and their work, and purchase music seamlessly as they hear it on each episode. We look forward to working with Prospect to bring the best in music to the shows&apos; fans." The Online Network is an online content distribution network owned by Prospect Park, a media and production company founded in 2009 by entertainment industry veterans Jeffrey Kwatinetz and former Disney Studios President Rich Frank. The Online Network will launch in January 2012 and will feature first-run entertainment and lifestyle shows as well as new episodes of serial dramas ALL MY CHILDREN and ONE LIFE TO LIVE. Fans can register to receive the latest information and news at www.TOLN.com or www.theonlinenetwork.com . Universal Music Group is the world&apos;s leading music company with wholly owned record operations or licensees in 77 territories. Its businesses also include Universal Music Publishing Group, the industry&apos;s leading global music publishing operation. Universal Music Group&apos;s record labels include A&M/Octone, Decca, Def Jam Recordings, Deutsche Grammophon, Disa, Emarcy, Fonovisa, Geffen Records, Interscope Records, Island Records, Lost Highway Records, Machete Music, MCA Nashville, Mercury Nashville, Mercury Records, Motown Records, Polydor Records, Show Dog-Universal Music, Universal Music Latino, Universal Republic and Verve Music Group as well as a multitude of record labels owned or distributed by its record company subsidiaries around the world. The Universal Music Group owns the most extensive catalog of music in the industry, which includes the last 100 years of the world&apos;s most popular artists and their recordings. UMG&apos;s catalog is marketed through two distinct divisions, Universal Music Enterprises (in the U.S.) and Universal Strategic Marketing (outside the U.S.). Universal Music Group also includes Global Digital Business, its new media and technologies division; Bravado, its merchandising company; and Twenty-First Artists, its full service management division.